Happy Go Red Day! 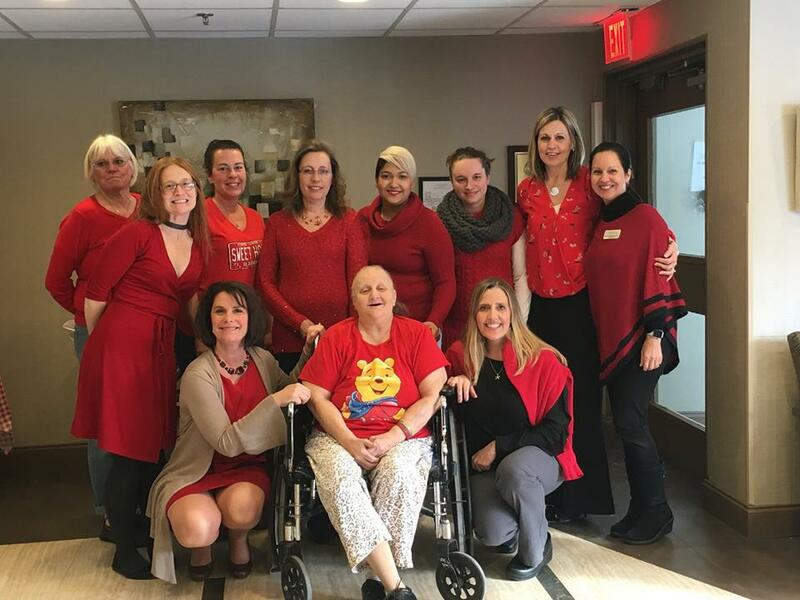 We at New Eastwood wore red to show our support for the American Heart Association’s initiative to help end heart disease and stroke for all women nationwide. To learn more, please visit the American Heart Association’s Go Red For Women website by clicking here. ← Happy Bubble Gum Day at New Eastwood!